The community of The Forest is a neighborhood of homes located in the City of Johns Creek North Fulton Georgia 30005, just off of Sargent Road. Most homes built between 1988 to 1999, in the traditional to European stucco style. The average list price for homes in The Forest, at time of post as listed in the GA MLS, is between $160,000 to $330,000. Most homes have between 3 to 6 bedrooms and 2.5 to 3.5 bathrooms. Home Owner Association fees, at time of post, are $575.00 a year and include, Swimming Pool, & Lighted Tennis Courts. Directions From Georgia 400 north, exit right on Old Milton Parkway (exit 10), left on Kimball Bridge Road, left on Jones Bridge Road, right on Sargent Road, first right into subdivision on Aspen Forest Drive. 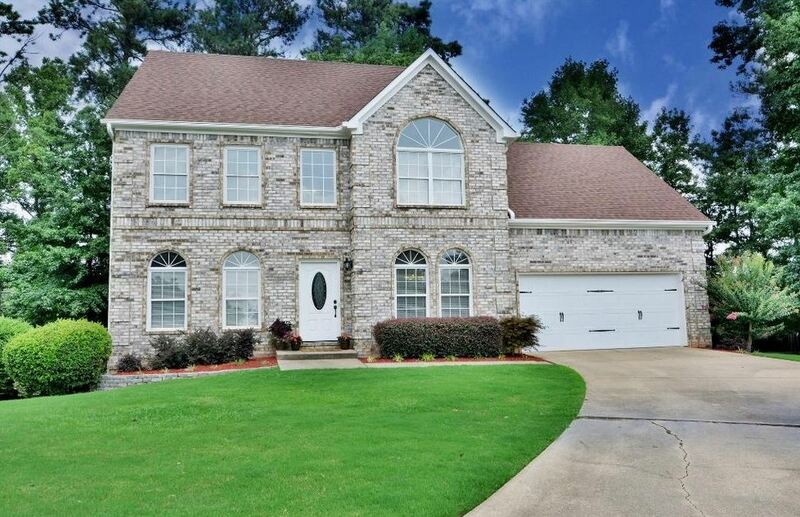 This entry was posted in Schools, Abbotts Hill Elementary, Schools, Chattahoochee High, Real Estate In Johns Creek, Schools, Schools, Taylor Road Middle and tagged in 30005 Real Estate, Johns Creek Neighborhood.